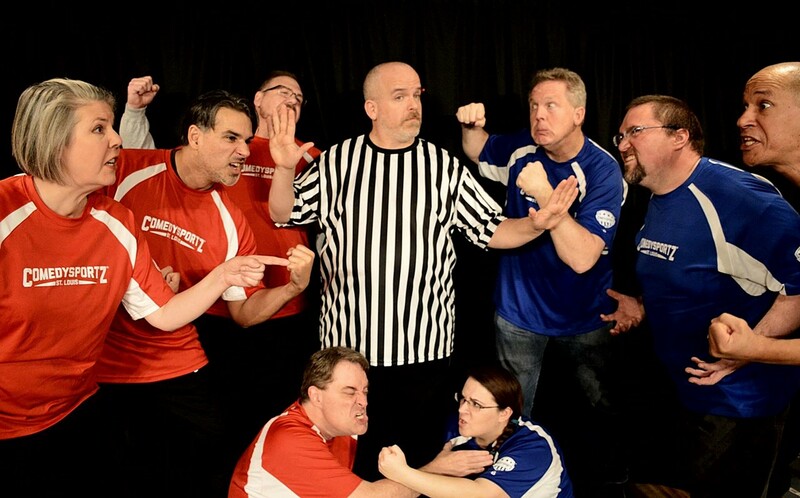 ComedySportz is clean, outrageously funny Improv, like you've seen on Whose Line Is It Anyway, played like a sport. It’s the perfect Combo of funny and Sports creating an explosion of laughter and competition on stage. We have shows every Saturday night at 7:30 pm. This is ComedySportz. Two outrageously funny teams duel it out for points and your laughs. You choose the winners… the teams provide the funny. This show is suitable for Everybody! !